Lollipop Crafts: Challenge #1 Winners! Happy Sunday, Everyone! Thank you so very much everyone for playing along our first ever challenge! We sincerely thank you all for supporting us! Wow, everyone has such fantastic creations! It was so difficult to narrow down to just three! seriously, it took our team quite some time to finally come up with three! Without further ado, I present you the top three creations for our first Challenge (not in any particular order)! Congratulations, ladies! You did an EXCELLENT job! Please grab your TOP THREE badge off the sidebar! Congrats, Linda! You won FOUR Meljen's Designs digi of your choice! Please email NICOLE, Meljen's Designs DT Coordinator at nicole.anderson@insightbb.com for your prize! Once again, thank you for playing along with us! We have a brand new challenge starting tomorrow so stayed tuned! Congrats to the winners of your first challenge! It must have been so hard to choose...Congrats to Linda, too! Gorgeous cards I can see why they were the top 3 Congrats Linda! Congratulations to all the winners!! Amazing cards! Congrats Linda!! I am honored to be one of the top 3 chosen for your very first challenge ~ thank you! 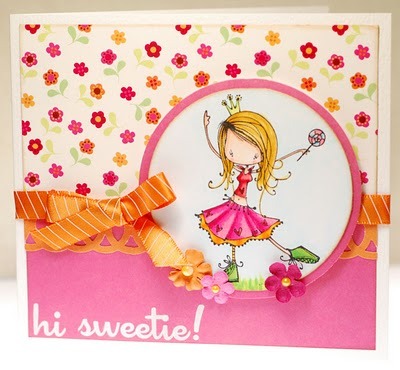 Congrats to Ann and Amy ~ your cards are gorgeous and Linda have fun with your new digis. Nice job ladies. What fantastic work from everyone!